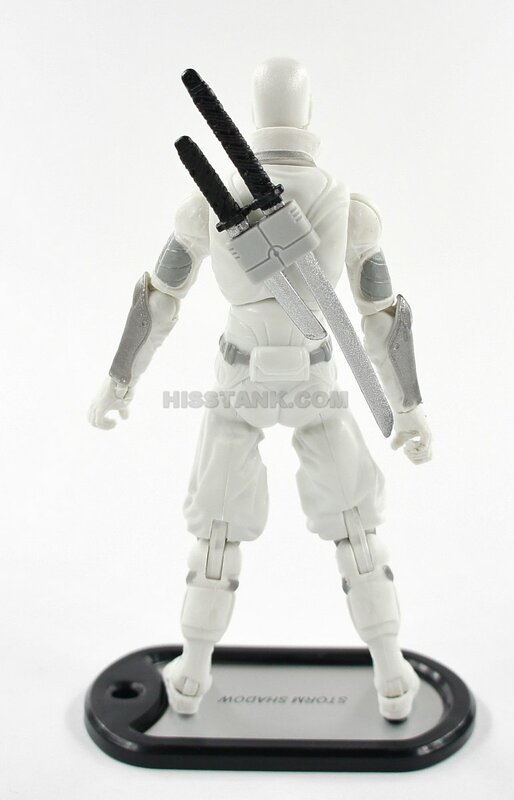 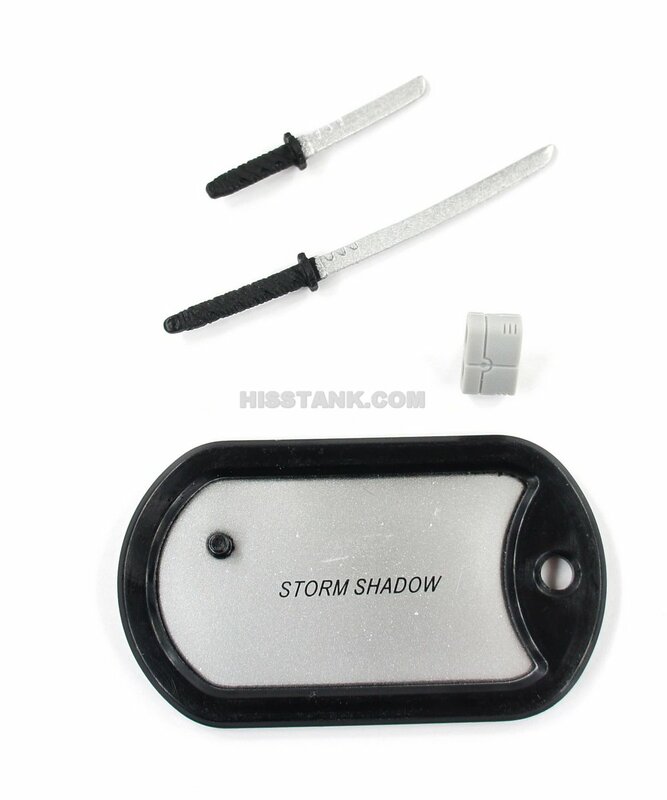 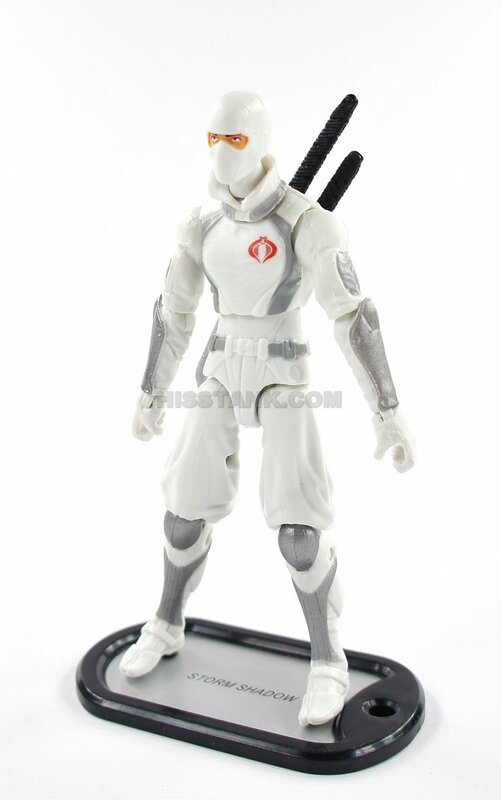 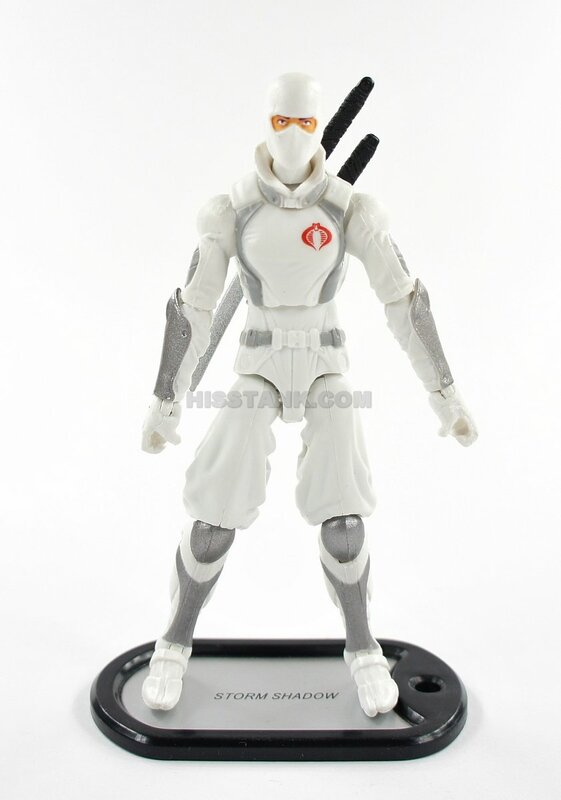 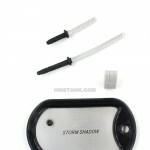 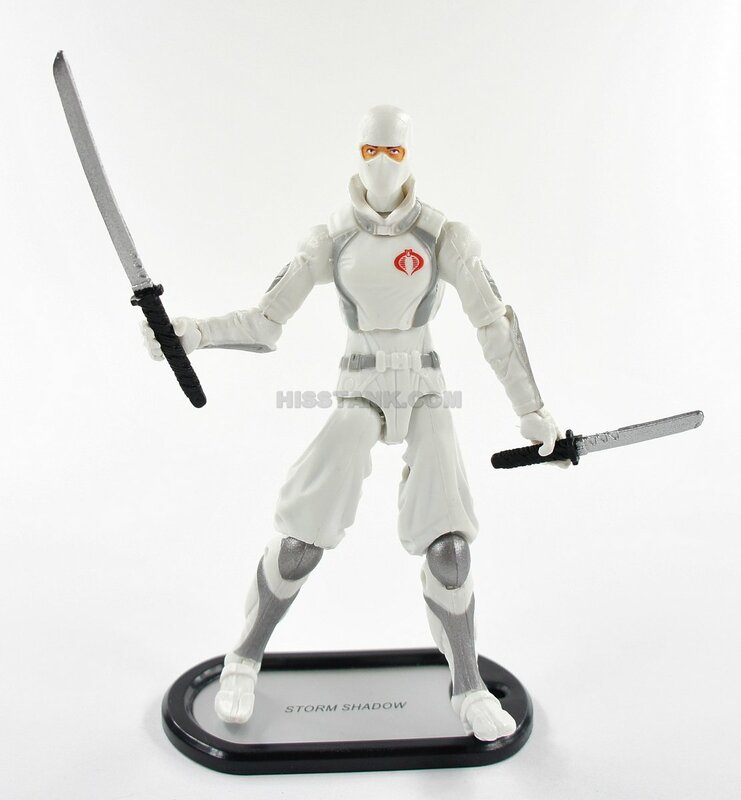 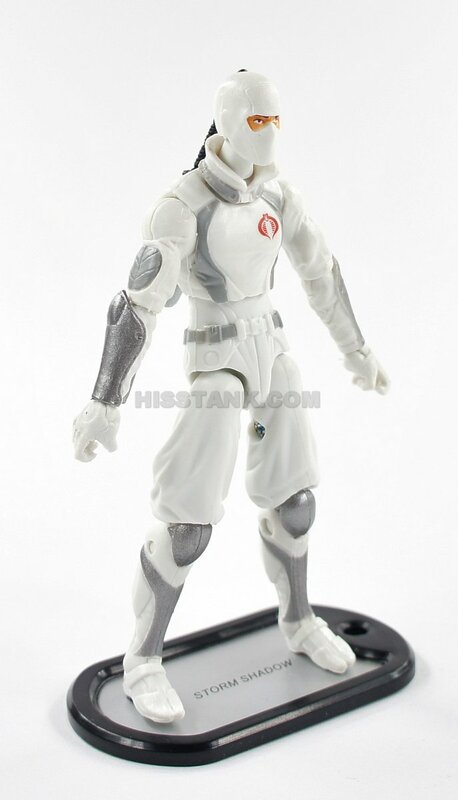 Storm Shadow is an elite Ninja mercenary. 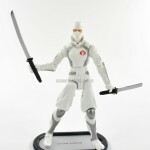 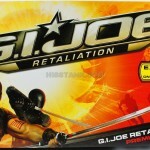 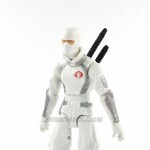 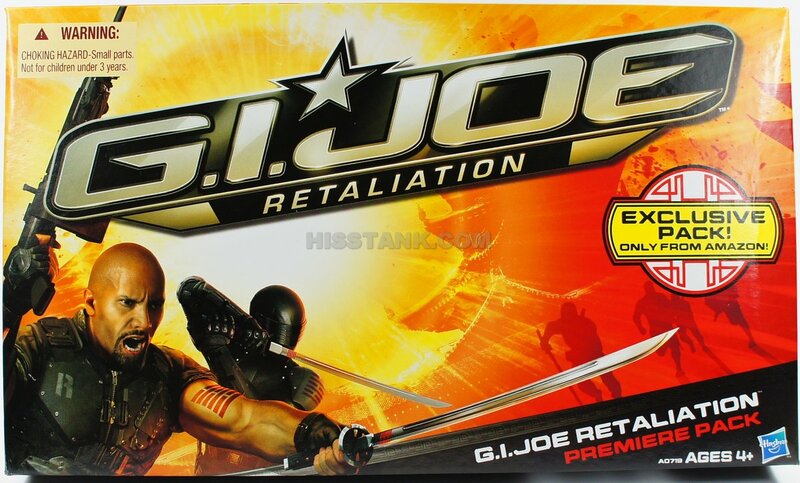 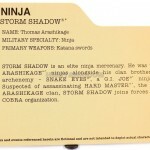 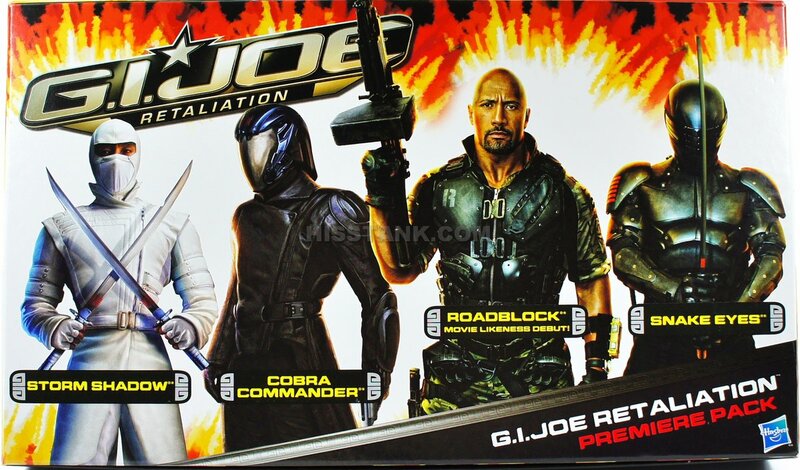 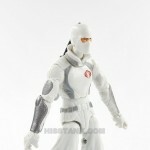 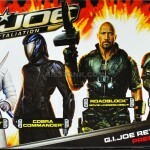 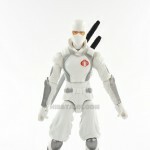 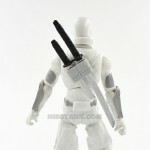 he was trained by the Arashikage Ninjas alongside his clan brother – and now archenemy – Snake Eyes, a GIJOE Ninja commando. 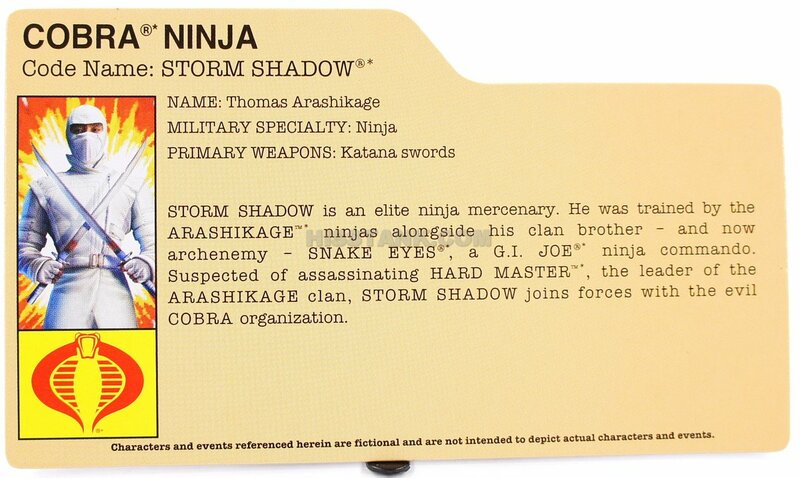 Suspected of assassinating Hard Master, the leader of the Arashikage clan, Storm Shadow joins forces with the evil Cobra organization.